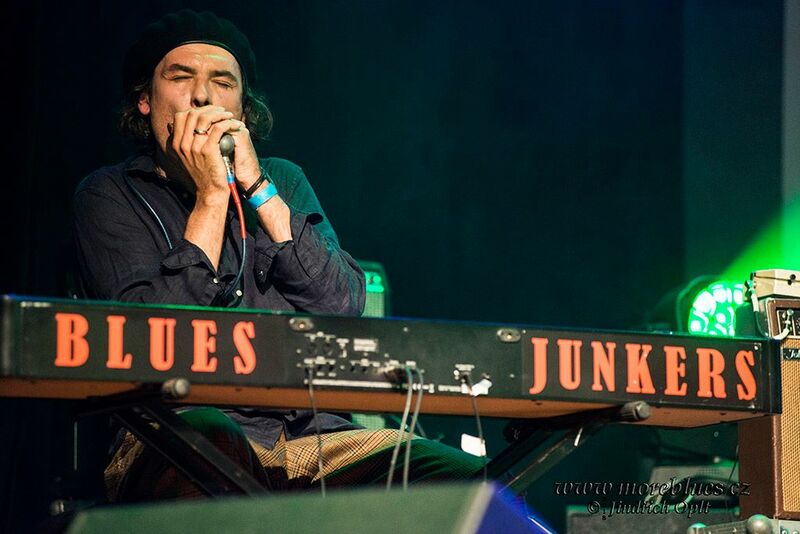 The band BLUES JUNKERS ( the name refers to Champion Jack Dupree’s song called “JUNKER BLUES”) was established in Warsaw, Poland in December 2014 by a married couple – Natalia and Dominik Abłamowicz. The band’s name expresses strong addiction of its members to the old American music, namely blues, rhythm’n’blues, boogie-woogie, barrelhouse and soul. The band is a small combo without a bass player. 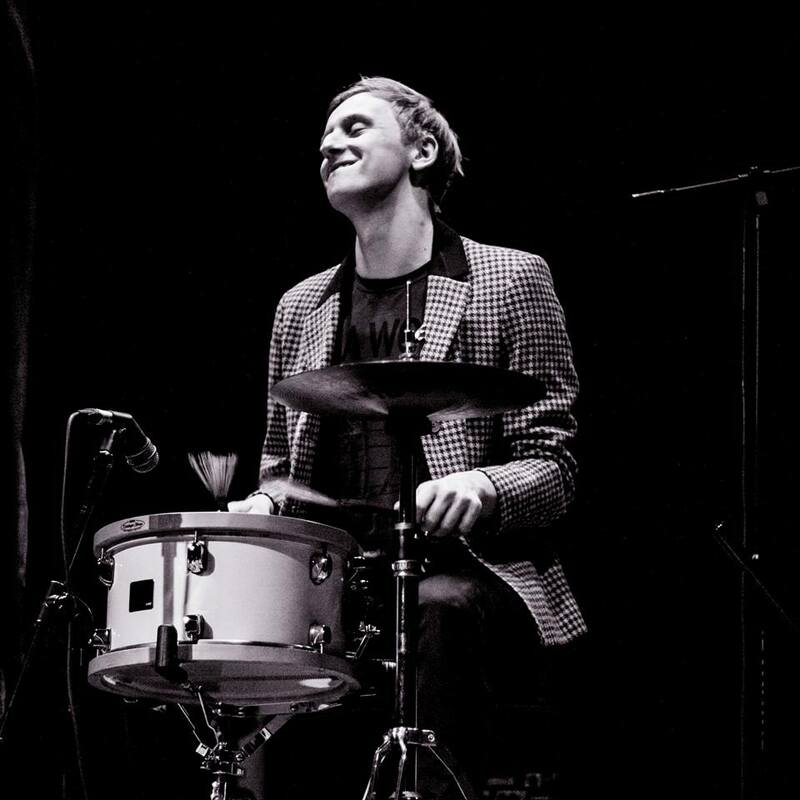 What is more, the band uses only a small drum kit. This minimalistic approach aims at obtaining the unique sound based on the old archaic barrelhouse piano combined with more modern but still classic blues guitar in the style of such masters as B.B. King, Freddie King. Of course, the most important member of the band is the singer, Natalia, whose voice and phrasing are in the style of the best blues singers such as Lil Green, Katie Webster, Etta James and Ruth Brown. The band’s first album “Blues Not Dead” (title refers to the inscription on the walls of Warsaw buildings in the 90’s “Punks Not Dead) contains 9 songs, including 3 originals (“Blues Not Dead”, “Miss you so”, “Stop that boozin’ now”). It’s a mixture of classic blues, soul and boogie woogie. It was very positively reviewed by Bruce Iglauer (Alligator Records). The last album “Night Time” (released in January 2019 and available at Spotify, CDBaby, Bandcamp) is a step forward. It contains 9 originals. It was mixed and mastered by Big Jon Atkinson at Bigtone Records, US. Apart from the straight rhytm’n’blues songs (“Good Evening Everybody”, “Mama don’t like”, “Hey Boy”, “Don’t talk me to death”) it has some jazzy-flavoured pieces (“Nighttime”, “Somebody told me”, “Poczekalnia PKP”, “Mellow wine”), soul (“Stranger’s eyes”, “Life’s like that”) and rockabilly (“Slow down brother”). Blues Junkers were awarded the best newcomer blues band in Poland for the year of 2015. 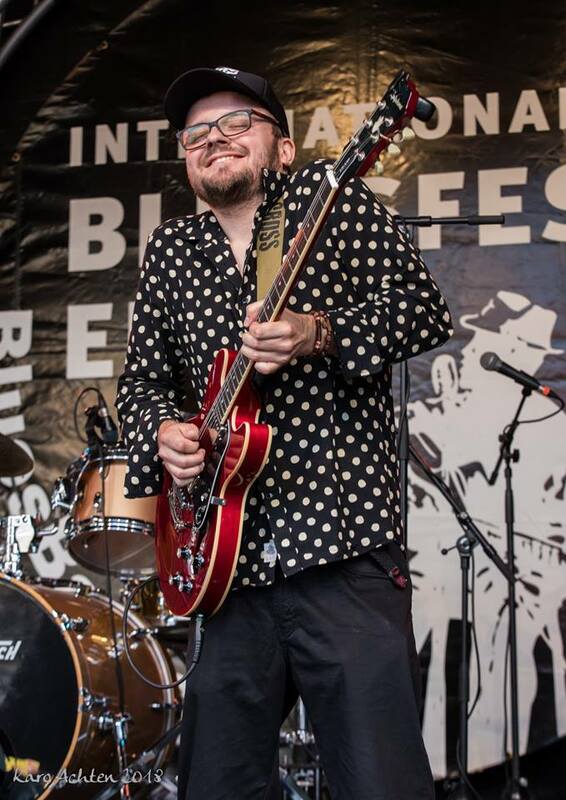 Blues Junkers represented Poland at the European Blues Challenge 2016 (Italy). 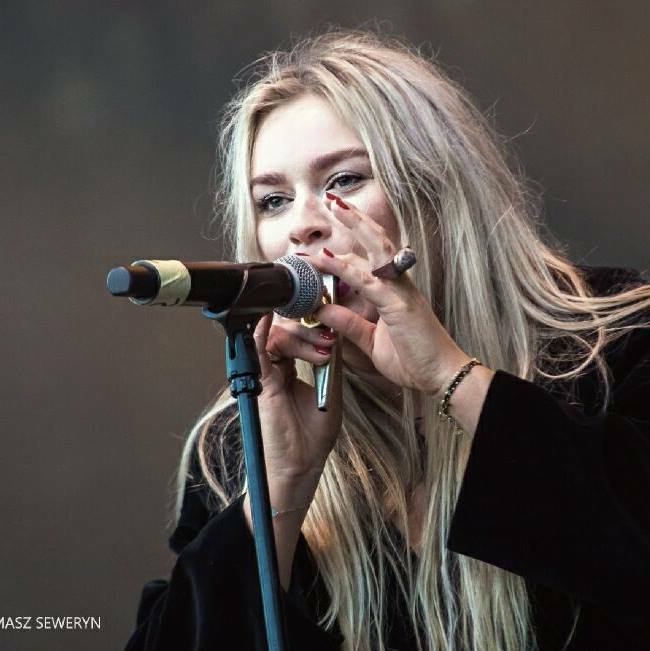 The band’s vocalist Natalia Abłamowicz was awarded the best Polish blues singer for the year of 2017. Blues Junkers were awarded the best Polish blues band for the year of 2018. The band performed at all the biggest Polish blues festivals: Rawa Blues, Jesień z Bluesem, Suwałki Blues Festiwal, Blues Express, Olsztyńskie Noce Bluesowe, Polish Boogie Festival, Jimiway Blues Festival, and few international festivals (Eutin Blues Baltica, European Blues Challenge, Blues Apertif). The band’s concerts were broadcasted twice at the Polish radio.